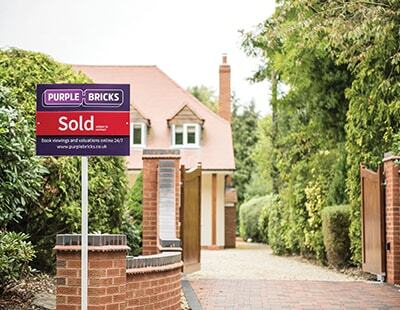 One of the largest investors in Purplebricks has now joined forces with an off-shoot of luxury car firm Porsche to launch a PropTech service called REAL. 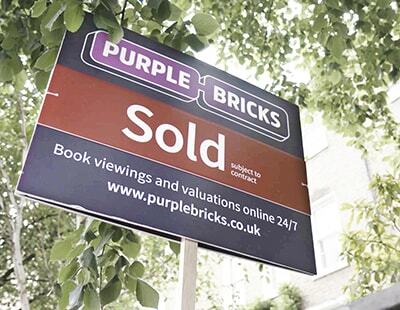 The German publishing group Axel Springer in 2017 put £125m into Purplebricks, and last year worked with the hybrid to acquire German online agency Homeday. Now the REAL service has been announced as working alongside AVIV - Axel Springer’s real estate investment arm which was behind the Purplebricks and Homeday activities, as well as owner classified property and other listings services in Germany, France, Belgium and Israel. REAL - which itself, confusingly, has an investment arm known as APX with financial backing from Porsche - is now looking for PropTech start ups to champion and invest in. It offers investments of up to €50,000 in return for five per cent of equity. Start-ups will also receive mentoring and coaching from leading real estate classifieds and PropTech players of AVIV Group. The program takes place in Berlin. but is open to PropTech firms internationally. It consists of 100-day ‘venture development’ activities, weekly pitches and mentorship from seasoned experts. The goal is to make startups ready for follow-on venture capital investment. “The PropTech and Smart Home industries are transforming rapidly with lots of digital innovations arising everywhere in the world. We are confident we can provide meaningful input and shortcuts for founders to grow. And we are looking forward to meeting them in Berlin” says a spokesman. The selection process will be open for 45 days, with the selection taking two weeks before the program begins in May.